Fiat is to fully own the Chrysler Group, after announcing that is to buy the remaining 41.5% previously owned by VEBA Trust. Fiat previously owned 58.5% of the Chrysler group. 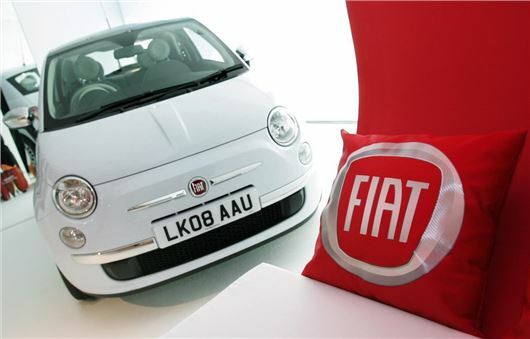 The deal will require Chrysler Group to pay $1.9bn and Fiat to pay $1.75bn. The deal should be closed by late January, and has seen share prices in Fiat rise sharply. The deal will mean more cooperation between Fiat, Chrysler, Lancia, Dodge, Jeep and Maserati brands – we may see a broader range of models on sale in the UK but most of the cooperation will be behind the scenes. That means shared technology between brands.